I am one of those people who like the best of both worlds. 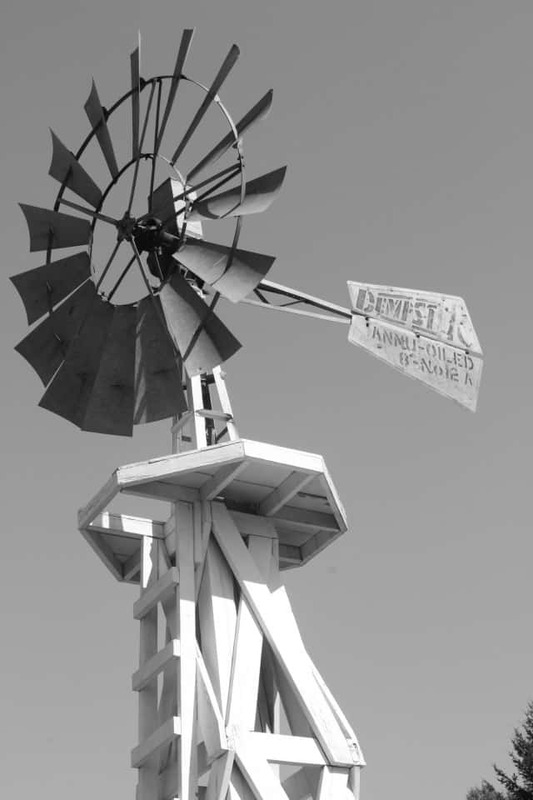 I like the hustle and bustle of a large city, and the relaxation and charm of a small town. When planning a vacation I like to look for areas that offer both. 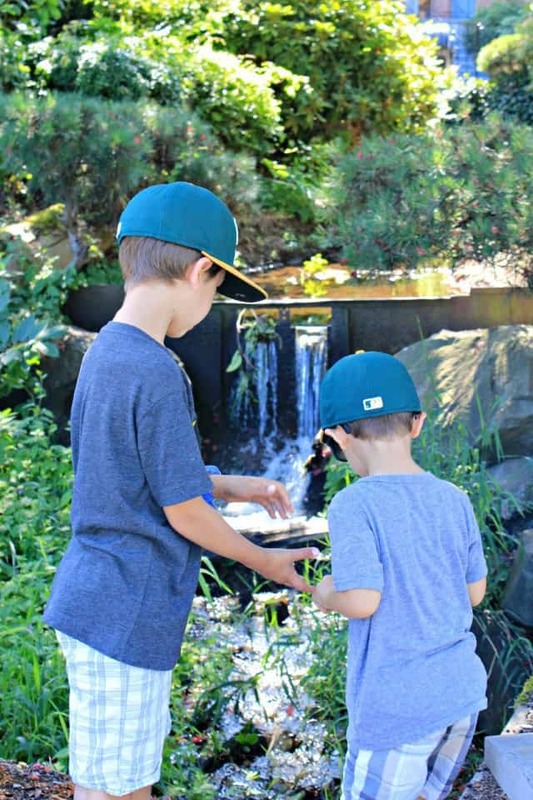 During a recent family vacation to Seattle we learned of a small city in Washington called Woodinville that was just 30 minutes away. 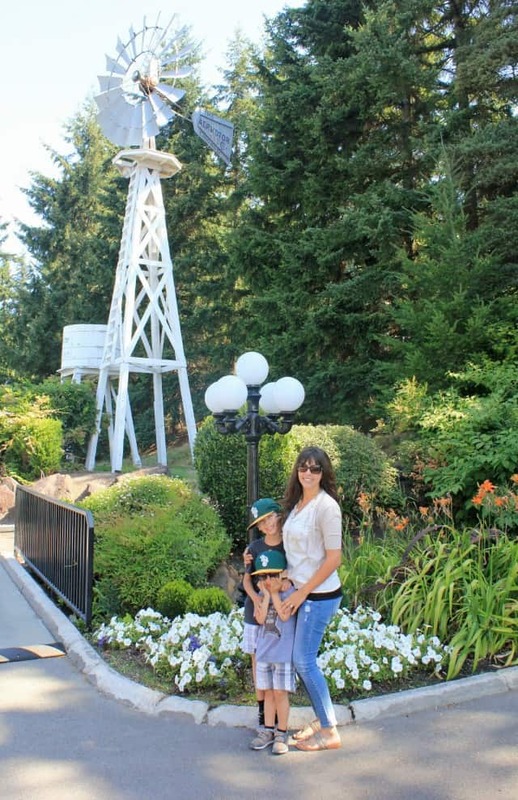 Woodinville is known as Washington’s “wine country” and since we are from the Napa Valley, we knew we just had to take the drive over to see what this city had to offer. Driving into Woodinville felt as if we just entered a scene from a movie. It was so green, clean, and peaceful. I swear places like this don’t exist, do they? I immediately felt a sense of ease once we parked and finally took in the surroundings. It wasn’t quite lunch time yet when we arrived so we decided to spend the mid-morning walking around. We loved all the little details of this city, it really makes it what it is. 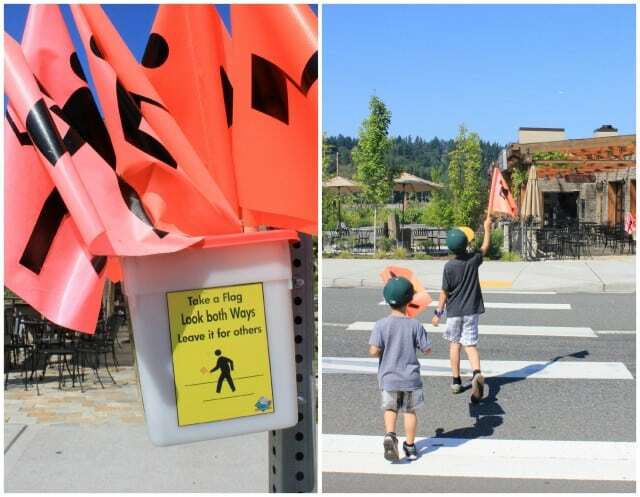 During our exploring of Woodinville we noticed orange flags by every cross walk. As we approached we realized the flags are for pedestrian use when crossing the street. I have never seen my children so excited to cross the street as we have all never experienced anything like this. Walking around quickly worked up an appetite so we headed to a popular cafe called The Commons for lunch. The atmosphere inside was exactly what I had hoped it would be. 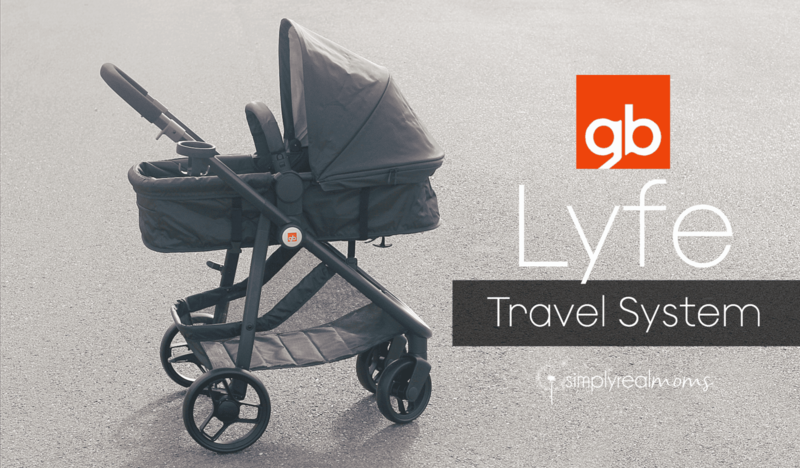 It was spacious, inviting, and kid-friendly. The Commons offered one of the best lunch menus I have seen. With food options like Spicy Sauteed Prawn Tacos, Beecher’s Cheeseburger, Curry Summer Squash Soup, Grilled Cheese with Beecher’s cheese, caramelized onion and bacon served on house made bread, it made it difficult to decide on just one thing. With the help from our awesome server, we were able to finally choose what we wanted to eat. While we waited my husband and I enjoyed a local Woodinville brew, while the kids had a refreshing house made fruit punch. The fruit punch was so good! Perfect combo of sweet and tart. We were pleased with the amount of drinks The Commons had on menu. 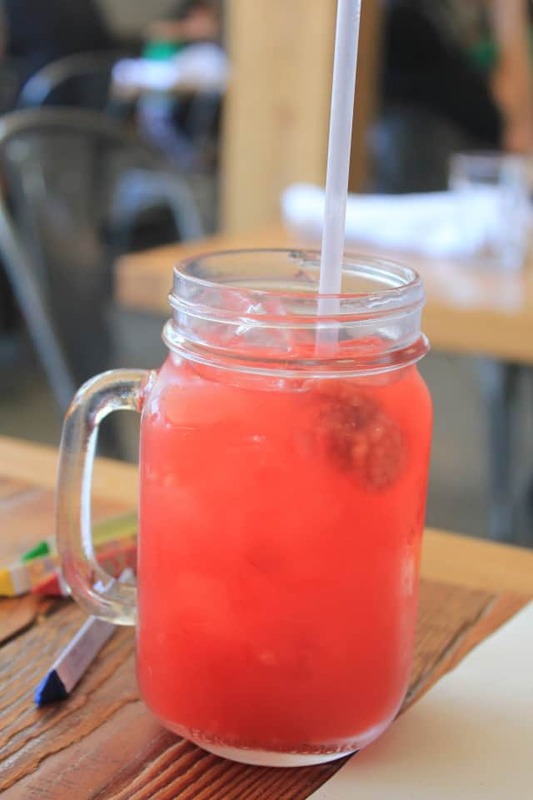 Anywhere from non-alcoholic drinks like Pasionfruit Fizz and Punch, to Alcoholic drinks like Coffee Cocktails, Beer, Wine, and Boozy Milkshakes. I am normally not an appetizer eater as they typically fill me up before my food even gets there, but when we saw the Meat and Cheese Plate we knew we couldn’t go without it. The Meat and Cheese Plate comes with Zoe’s meats, local cheese, pickled cauliflower, and house mustard’s so it was light enough to eat before our lunch arrived. If you are a meat and cheese lover I highly recommend trying this. The combination of the house mustard’s with the meat and cheese were perfect. For lunch my husband had the House Burger. 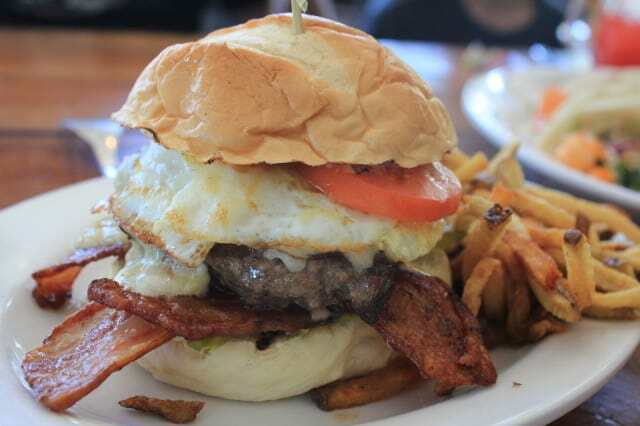 The House Burger comes with Beechers Flagship smoked cheddar, bacon, pickled jalapenos, tomato, spicy garlic aioli and a fried egg, served with your choice of house cut fries, potato chips, house salad or a chickpea salad. As soon as he saw fried egg, he knew that was the burger he was going to order. I swear he thinks a fried egg should go on every burger. After he ate the burger, something unusual happened. He was FULL! I have never seen my husband full off a burger. That man can eat. However, after finishing this burger, for the first time I heard my husband tell me how full he was. The burger was cooked to perfection and an item he is still talking about. 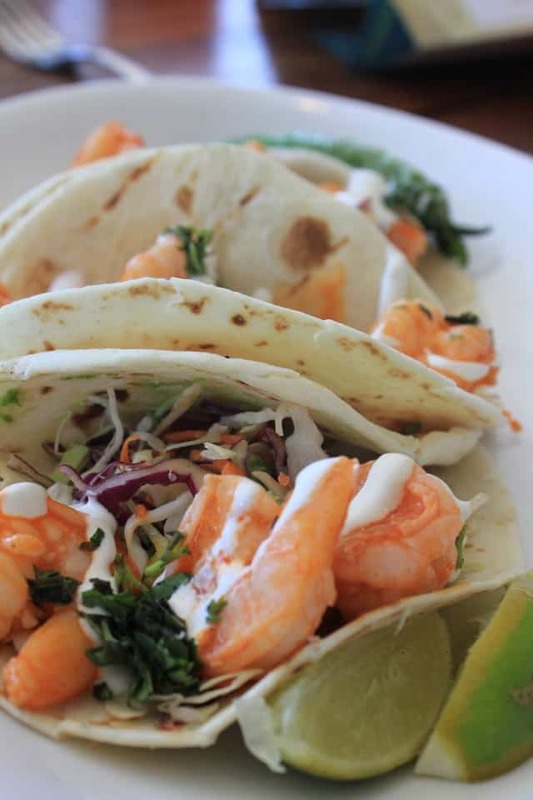 I chose something a little lighter— the Spicy Sauteed Prawn Tacos— which was recommended by our server. These tacos had the perfect amount of spice and were insanely delicious! Our kids enjoyed the popular house made cinnamon roll, grilled cheese, and PB&J sandwiches, which are both served on house made bread. These sandwiches were huge and one sandwich could have probably been shared by the two. 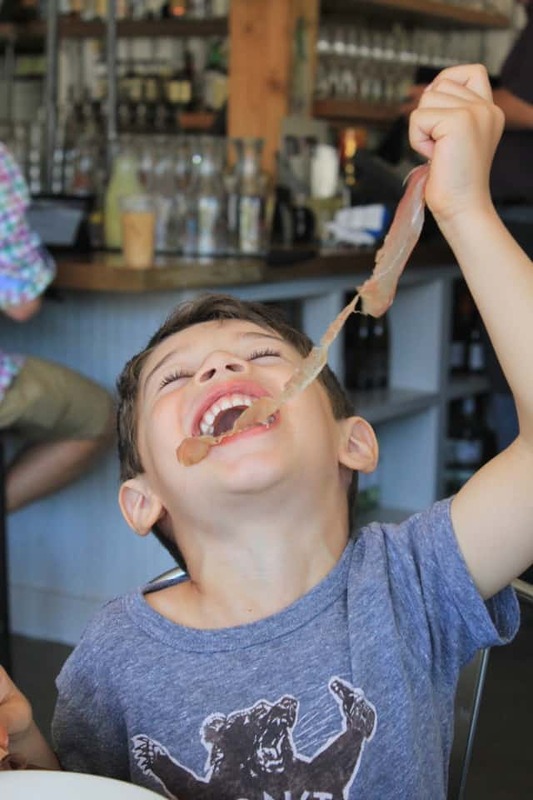 If you are looking for something different than sandwiches for your children, there are other kid options available like sauteed shrimp, fish and chips, and more. The Commons is located at 14481 Woodinville-Redmond Rd NE in Woodinville and is the perfect place to grab a bite to eat before hitting the wineries. After lunch we decided to do some wine tasting to see what Washington wines are all about. 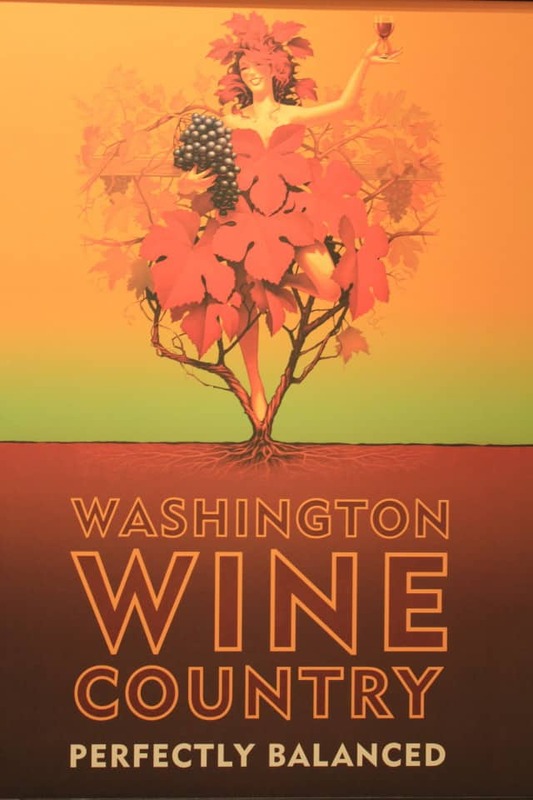 Both my husband and I had never had any experience with wines from Washington so we were excited to visit the tasting rooms. The first winery we visited was Dusted Valley. 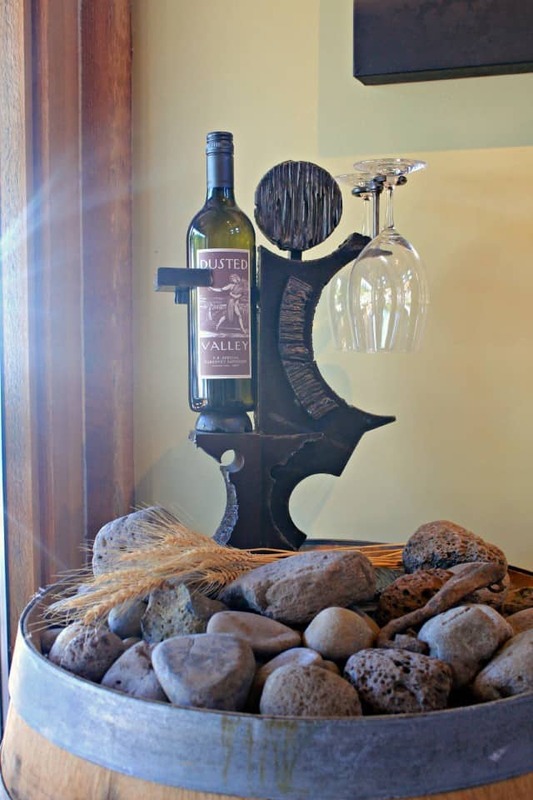 Dusted Valley is only a few doors down from the Commons and was the perfect winery to start at. 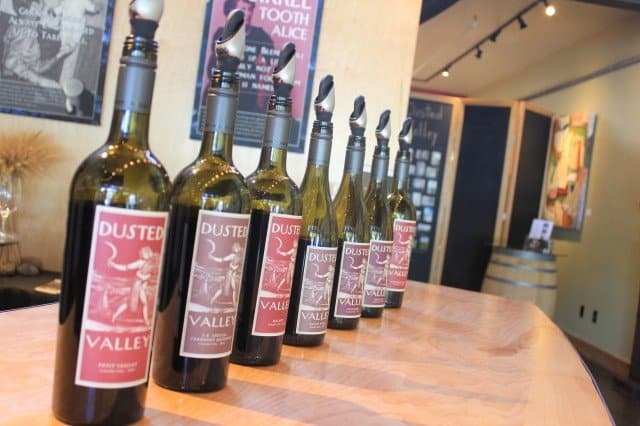 On their tasting menu Dusted Valley offered 8 tastings for only $10. This kind of pricing is unheard of when tasting in the Napa Valley, California so we were extremely happy to see affordable tasting fees, especially for 8 tastings. Dusted Valley produces some incredible reds which include, Cabernet Franc, Grenache, Mourvedre, Malbec, Cabernet Sauvignon, and other blends. However the wine that stole my heart was definitely their 2011 Petite Sirah. I have never had a Petite Sirah like this, it is an incredible blend! If I wasn’t flying with so much stuff I would have picked up a case, it’s that good! 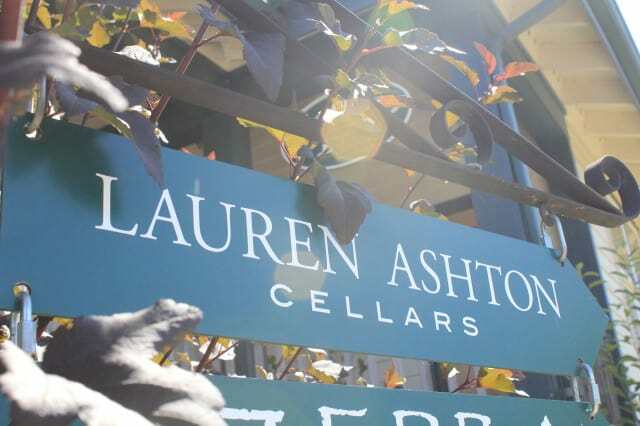 The second winery we visited was just a short walk away at Lauren Ashton Cellars. 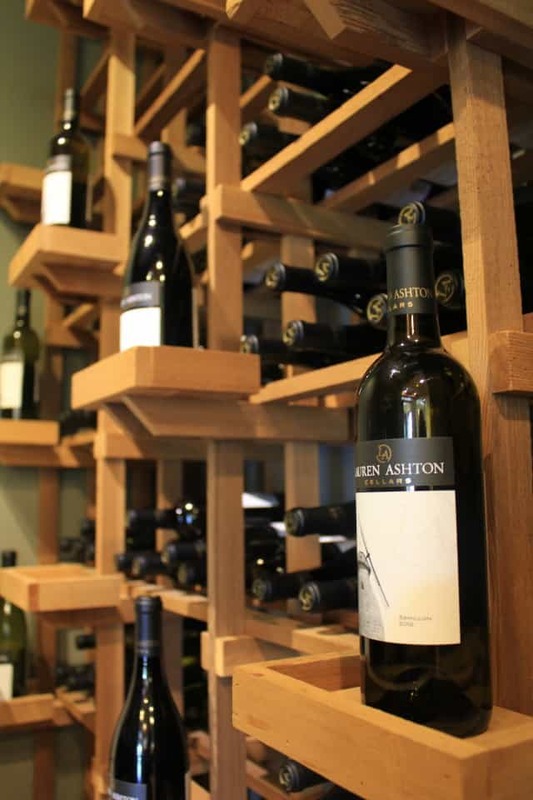 My husband and I wine taste and have honestly never had an experience quite like what we experienced at Lauren Ashton. First of all talk about kid-friendly. They were so nice and patient with my children. In fact, because they knew we were coming they even provided fun gift bags for my kids with snacks and toys. Seriously, they are wonderful there. Bill was working that day and reserved a private table for my husband and I to taste. He spent so much time educating us on not only their wines, including the history, but also how to properly taste wine. I learned so much and tasting there was definitely a unique experience. Bill loves what he does and it shows. It was so much more than a pour, it was an incredible experience and the knowledge we learned will stay with us forever. The wines at Lauren Ashton were superb. We were given 6 different wines to taste and each was equally good. I honestly didn’t try one wine I didn’t care for and that’s a rare thing. If I had to choose my top two it would definitely be a toss up between the 2011 Cuvée Estelle and the 2012 Reserve Chardonnay. The 2011 Cuvée Estelle is a blend of merlot, cabernet sauvignon, and petit verdot, sourced from the Columbia Valley. It is complex and full-bodied, with velvety tannins. Notes of boysenberry, black currants and raspberry are balanced by light oak vanillin. The 2012 Reserve Chardonnay is what a Chardonnay should be. Aromas of coconut and pineapple and a palate showing finesse, depth and substantial length. Full flavors are balanced by crisp acidity. 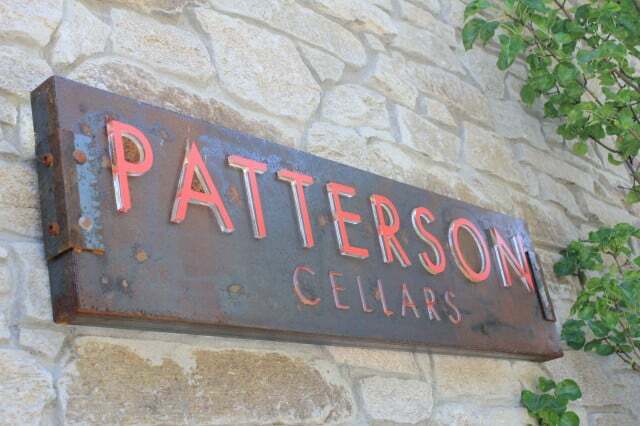 The last winery we visited was Patterson Cellars which was on the way back to The Commons. This was the perfect winery to end our Woodinville experience with its relaxed atmosphere. 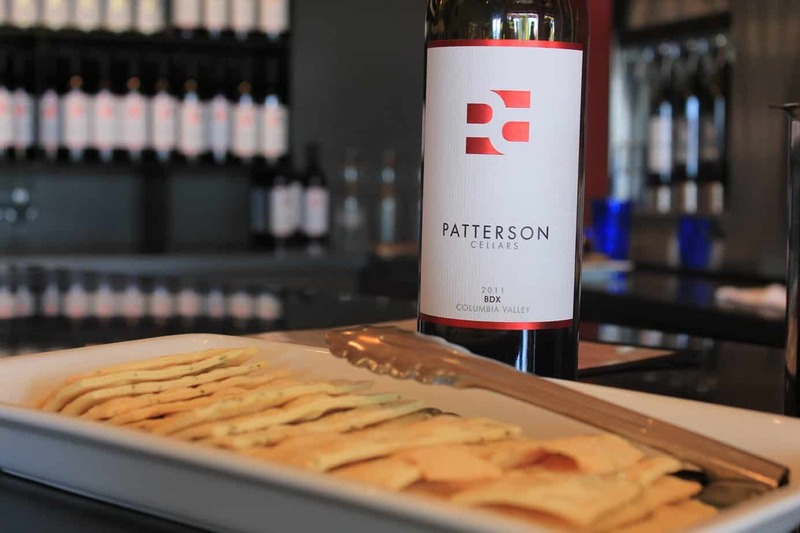 Patterson offers guests the choice to taste indoors or in a cute patio just outside. 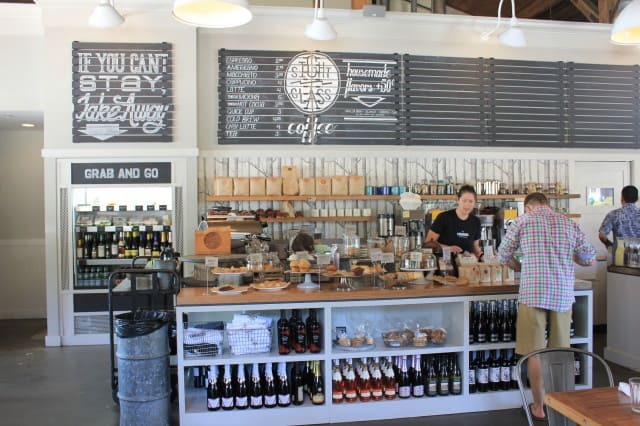 I loved the open floor plan of the tasting room which allowed my husband and I to taste at the bar while keeping an eye on our children who were playing on their patio. 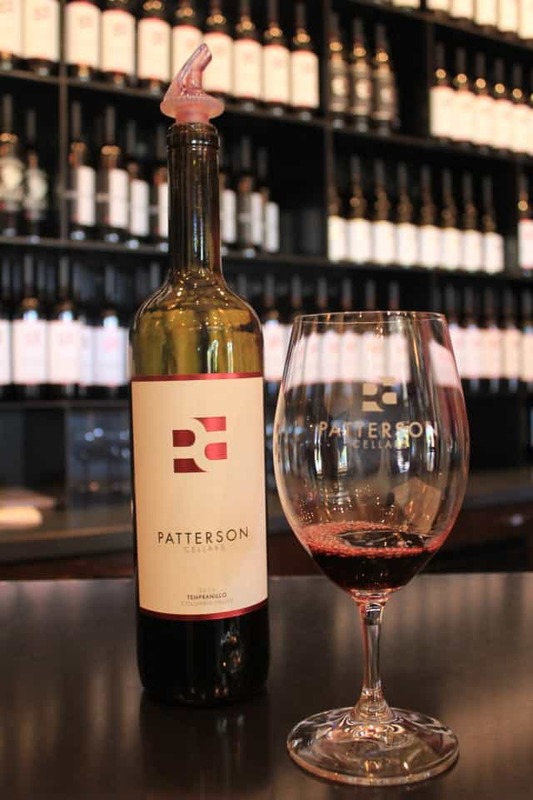 When visiting Patterson you have the choice of wine tasting for $10.00, or simply purchasing a glass or bottle to enjoy. The 2011 Tempranillo had to be one of my favorite wines I tried at Patterson Cellars. This medium-bodied wine has expressive flavors of strawberry, raspberry, black cherry, blackberry, herbal tea, and brown sugar. On the palate, the wine displays fine, dusty tannins, bright acidity, and a pleasant lingering finish. If you are into a more Bourdoux style then you have to try Patterson Cellars 2011 BDX. This blend of all five Bordeaux varietals features the delicate, yet prominent structure of a classic Bordeaux intermingled with all the fruit and pizzazz of the new world. Subtle, dried herbs on the nose and a mid-palate with deep black cherry and bright raspberry colliding up front. The finish is long and stony with a lingering presence of plum. I seriously fell in love with Woodinville. It reminds me on Yountville which is located in the Napa Valley. Both offer a friendly boutique experience. 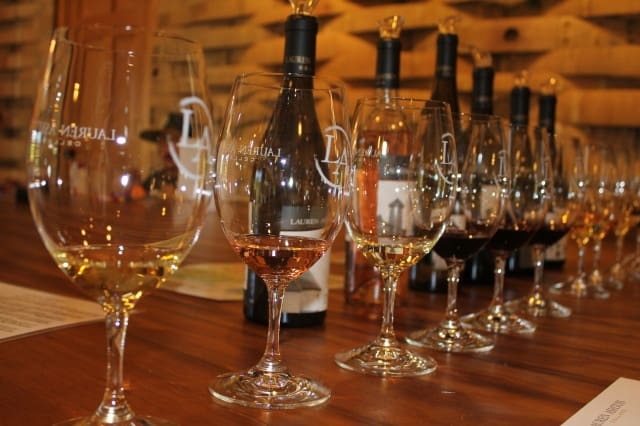 If you are looking to head out of the crowded city and spend some time eating delicious food and enjoying some incredible wine, I highly recommend you visit Woodinville, Washington. It’s worth the drive from Seattle! Disclosure: I received completely lunch and wine tasting to facilitate my review. All opinions are 100% mine. Primary Color Paint Mix-Mess Free! What is 20 + 15 ?